Rugged, highly connected EMS Cobalt UHF RFID Antennas and Controllers bring fast and low cost RFID to the factory floor with the long-range advantage of UHF technology. 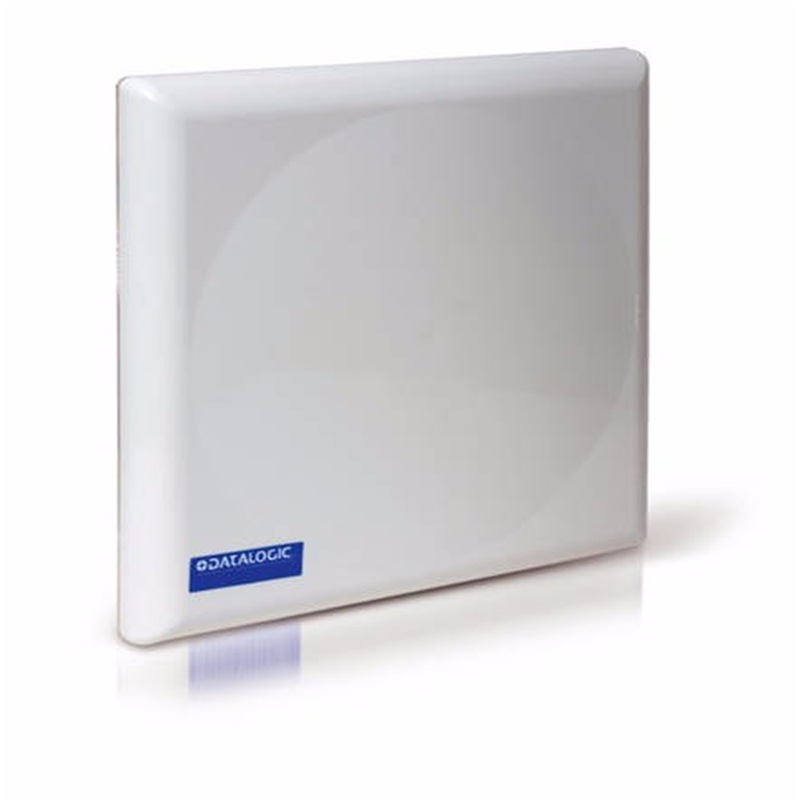 The Cobalt series offers direct serial and network connectivity, as well as the convenience of the Subnet16™ architecture.UHF operating frequency standards in North America, Europe and Asia are different; Datalogic Automation RFID offers a range of antenna products that cover these frequency bands.Dust and moisture protection, and high temperature operation, are vital for industrial automation equipment. The Cobalt UHF antennas and controllers maintain the industrial performance standards that EMS RFID products are known for.